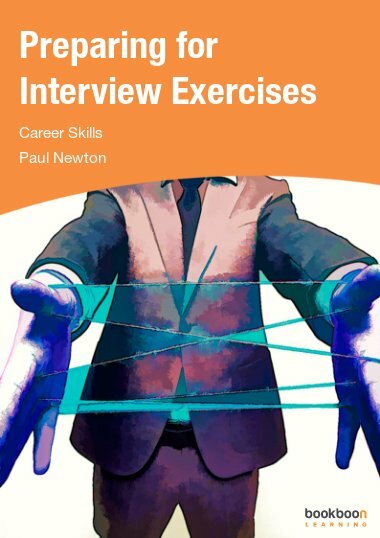 This book fundamentally realigns your approach to job hunting and differentiating yourself through the managerial CV to create executive impact. 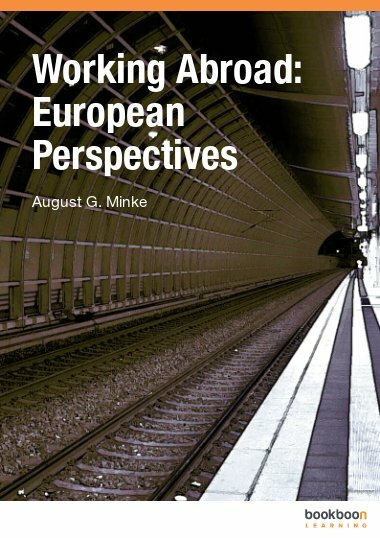 This e-book received 6,500 downloads in its first launch month in 2014. It fundamentally realigns your approach to job hunting and differentiating yourself through the managerial CV to create executive impact. You will create a compelling case for why you are the right person for the right role at the right time for the business. Additionally, you will be clear how you can create a multiplying value add benefit for your line manager, team and organisation. Part 2: How much poison is in the chalice? Part 3: What kind of hero is expected? Part 4: What does a super hero look like? What are competencies? And, how do you make use of them? Are competencies enough of a match to create a winning CV? What if my new profile feels odd? Aligned: A match made in heaven? CV impact checklist: What messages are you giving out? Perfect stuff to read for everyday and future use. This title works well for MBAs in the US. This is the "go to" reference for a great and compelling CV/resume. 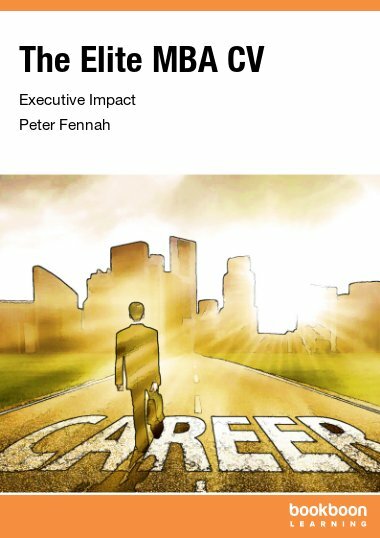 The best summary you will find of the evidence needed to focus upon your career brand, purpose and marketing yourself & career effectively. 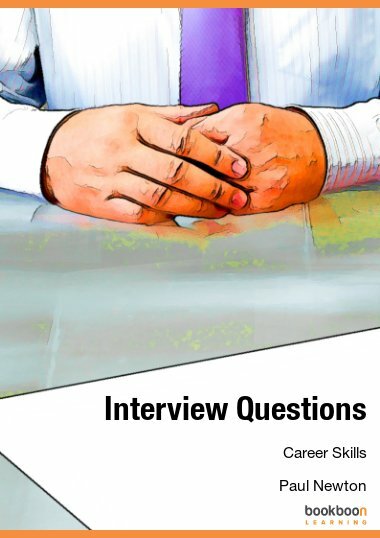 Crucial in explaining what you need to do when creating your CV. 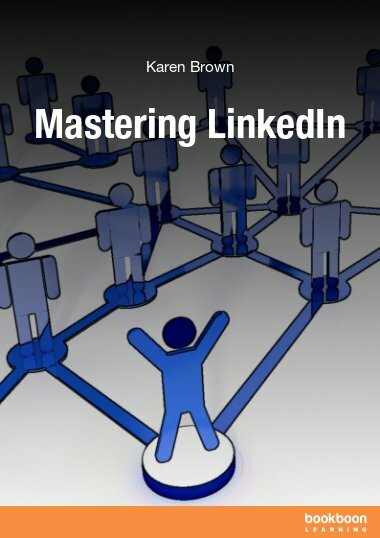 Excellent tool towards creating a marketable CV. Excelent book. I´ll recomend it. I think it is a copy any graduate should own. This book is very helpful when writing a CV. 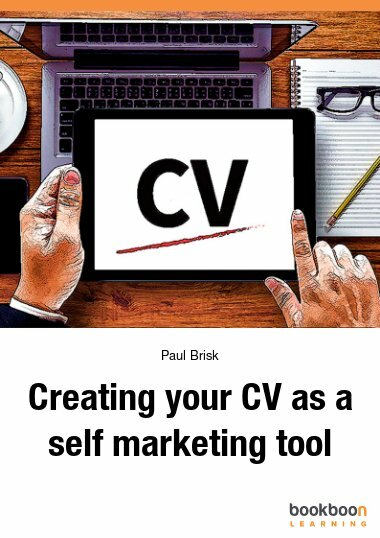 Finally a CV book for people with experience! Really thought provoking, thanks.